If someone is going down the wrong road, they don't need motivation to speed them up, they need education to turn them around. ........ The book that you don't read won't help. Gain knowledge from reading - we have done the leg work and provided you with a list of books based on clarity, readability, and ease of use for the none specialist. Keywords: Absent-minded, disclosing error, Generic error model (GEMs), human error, malpractice litigation, organizational accidents, organizational culture, Swiss cheese model, system defences, violations. Comments: This book is a summary of his earlier books. If you plan to read only one book on human behaviour then I recommend that you make it this one. 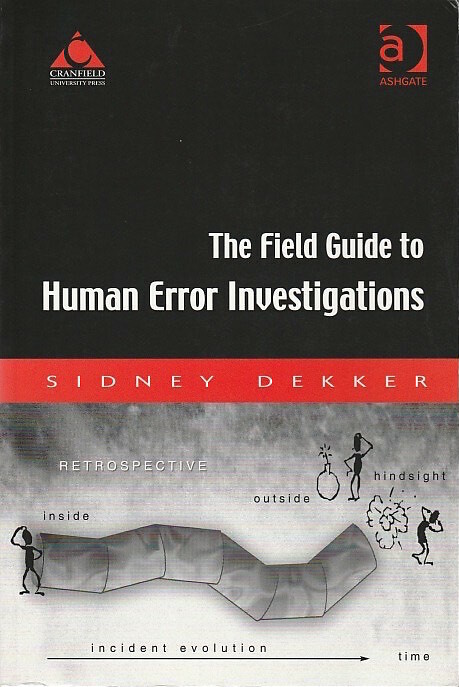 Keywords: Accident analysis, Chernobyl, defences in depth, error management, error producing conditions, human error, incident investigation, performance influencing factors, root cause analysis, risk, Swiss cheese model, tripod beta, tripod delta, violation producing conditions. 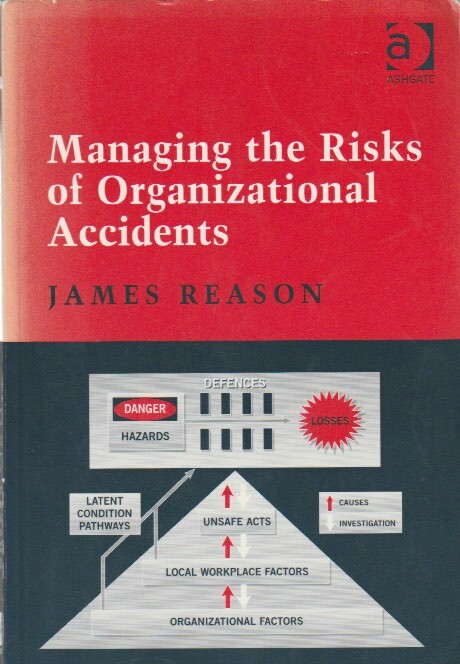 Comments: This book is essential reading for anyone who is concerned about loss control in any organization. The fact that it has been reprinted many times is evidence of its popularity. 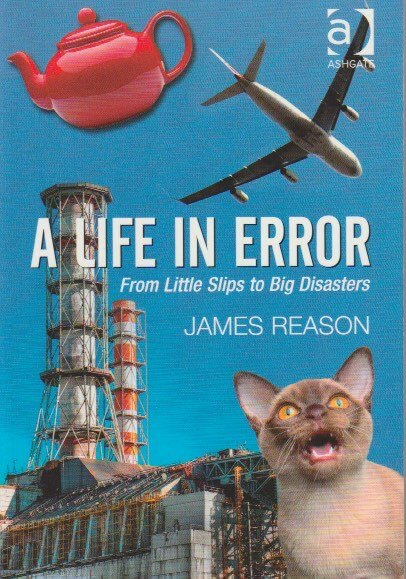 Keywords: Chernobyl, circadian rhythms, error management, error provoking factors, error traps, error varieties, modelling organizational accidents, organizational accidents, Piper Alpha, safety culture, safety v quality management, Tenerife 747 accident. Three Mile Island, violations. Comments: Many examples and references from aviation. Good explanation of human behaviour in layman’s terms. Keywords: Alarms, Bhopal, corrosion, explosions, fires, ignition, leaks, nitrogen, overpressure, Piper Alpha, relief valves, steam, tanks, Three Mile Island. 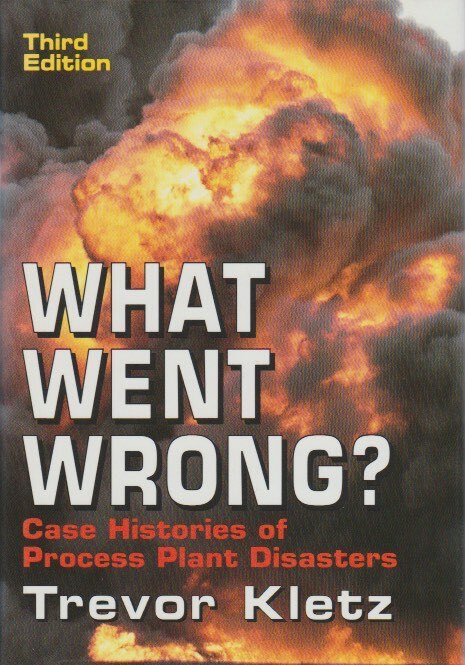 Comments: This book examines the causes and aftermaths of numerous plant disasters. The case histories presented provide insight into what went wrong, why it went wrong, and how to avoid similar tragedies. It deals with the immediate technical causes of several major disasters, primarily in the processing industries, and the changes in design and procedures needed to prevent them from happening again. 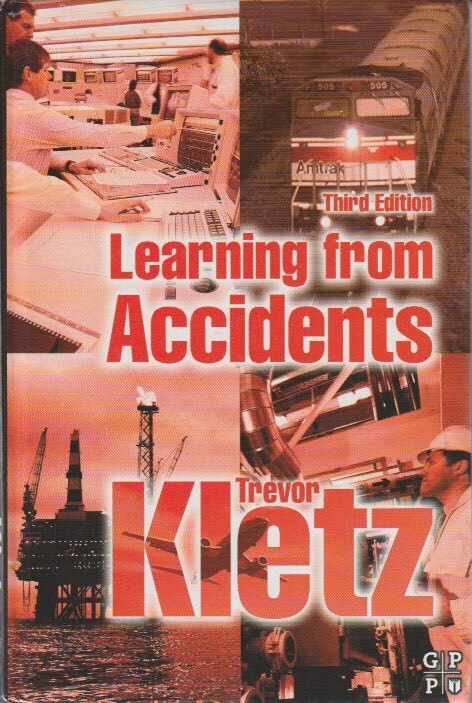 Keywords: Aberfan, accident investigation, audits, Bhopal, blame, causes of accidents, Chernobyl, Clapham, Junction, explosions, Flixborough, Gresford Colliery, Herald of Free Enterprise, ignition, inspection, Kings Cross, leaks, Longford, modifications, overheating, overpressure, Piper Alpha, protective systems, risk assessment, root cause, Seveso, signals passed at danger (SPADs), Three Mile Island. Comments: Kletz draws lessons from accidents that have occurred in the nuclear, transport, and mining industries. Each accident is analysed from a practical viewpoint and a timeline produced showing the prevention and mitigation controls that could have been applied at various points leading up to the accident. Keywords: Accident prevention, accident model, Challenger, Chernobyl, Millennium bridge, Tacoma bridge, barrier, barrier function, barrier systems, barriers types, cause-effect, efficiency thoroughness trade-off (ETTO), failure mode, fault tree, functional resonance accident model (FRAM), management oversight and risk tree (MORT), man technology organisation (MTO), risk analysis, risk assessment, sharp end – blunt end, tsunami, root cause analysis. 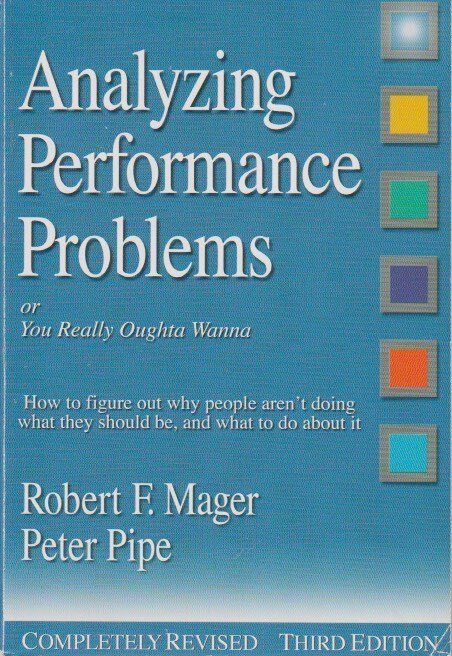 Comments: Two thirds of this book deals with barriers and their practical application within an organisation. The remainder of the book provides a conceptual, systemic accident model with little practical value. It is worth buying for the barrier part alone. It is useful for both risk management and accident investigation and is relevant to most organisations, including healthcare and hospitals. The review is based on the barriers part only. Keywords: Making it matter, motivation, performance discrepancy, punishing consequences, rewarding consequences, skill deficiency, which solutions are best. Comments: The authors are experts in training and education but competence is competence in any aspect of business. 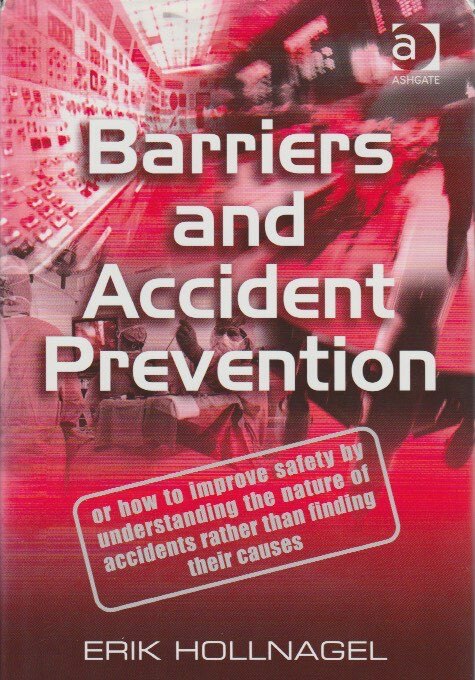 This is one of the best books on safety that has ever been written. The flow diagram provided is: a useful road map while reading the book, an aide memoire in the field, and a decision tree during accident investigation. Keywords: Accountability, air traffic control, blameless, building a just culture, disclosure, error, healthcare, hindsight, honest mistake, honesty, judges, judicial proceedings, just culture, justice, legal pursuit, mistake, nurse error crime, prosecutors, reporting, risk, rule breaking, stakeholders. 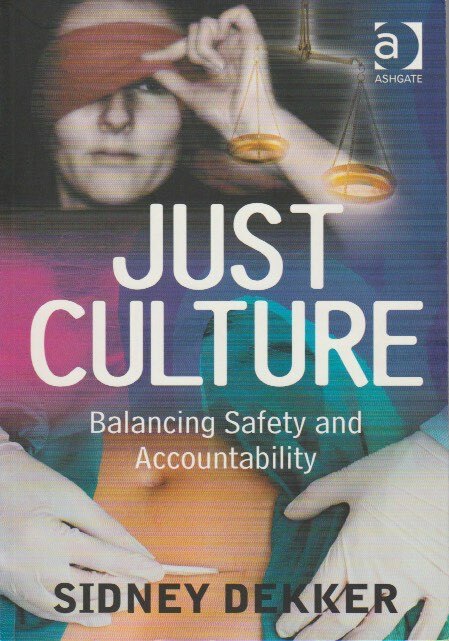 Comments: This book will help you to understand what a just culture is, why it is important and how to create an environment were learning and accountability are fairly balanced. Many examples are taken from nursing, air traffic control and aviation. He also explains how judicial proceedings harms safety. 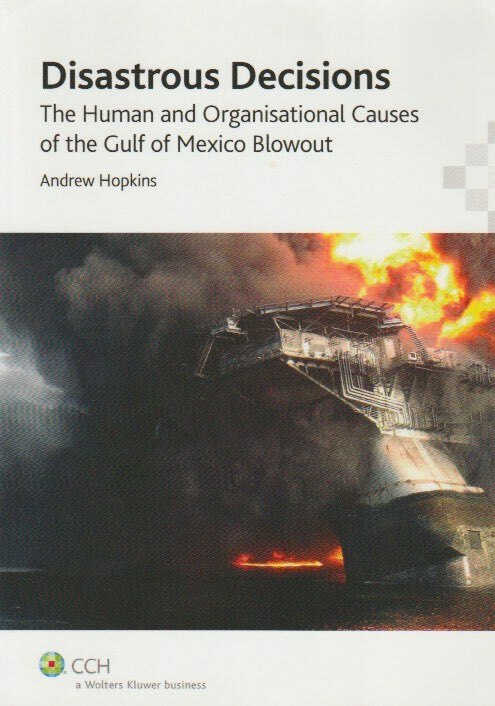 Keywords: Confirmation bias, decision making, deepwater horizon, defences, failure of defences, failure to learn, Gulf of Mexico blowout, Macondo, management walk-around, performance indicators, process v personal safety, regulator, Swiss cheese model, Texas City. Comments: A must for anyone working in the upstream oil and gas business and highly recommended for those who work in hazardous industries. Don’t let the technical nature of the accident put you off since there is a good explanation of the well engineering aspects. Comments: This book provides guidance on reconstructing the human contribution to system failures. It is based on the belief that in order to understand why people behave in the way that they do we must first examine the circumstances in which their decisions were taken. The important finding in an investigation is not what people did wrong but why their assessments and decisions made sense to them at the time. 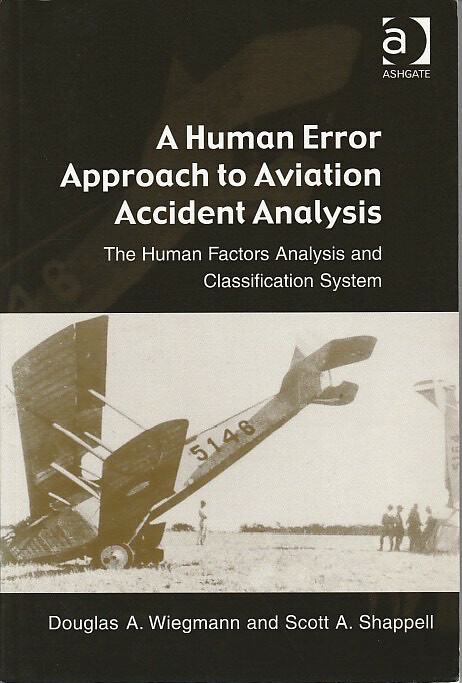 Keywords: The human factors analysis and classification system – HFACS, to err is human, human error perspective, HFACS, aviation case studies using HFACS, exposing the face of human error, beyond gut feeling. Keywords: Cause and effect, evidence preservation, fishbone diagram, interviewing, point of ignorance, problem definition, problem solving, reality charting, root cause analysis, sequence of events, solution killers, solutions. 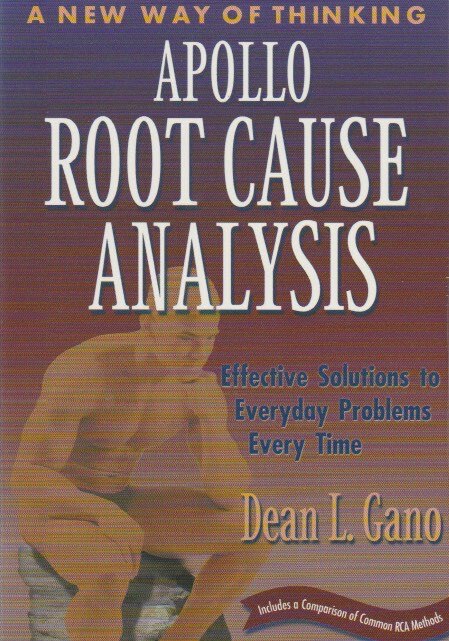 Comments: This book provides an account of one specific root cause analysis method. 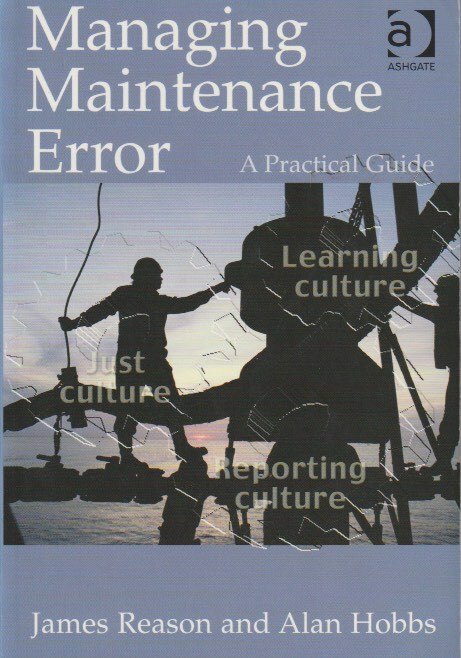 It is particularly popular with maintenance engineers in solving equipment related failures. Training courses are available worldwide. Keywords: Causal factor, corrective actions, generic causes, incident report template, incident report sample, near miss investigation, proactive improvement, problem investigation, root cause analysis, root causes, root cause analysis training, sequence of events. 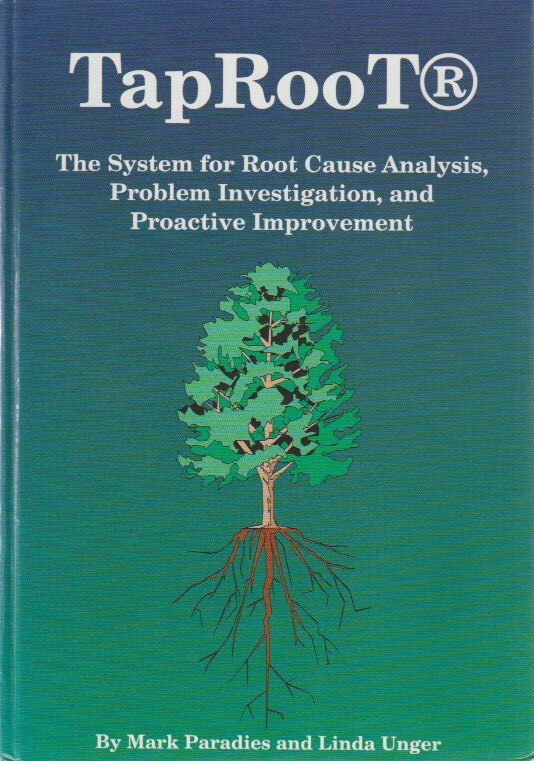 Comments: This book provides an account of one specific root cause analysis method and is part of the course notes for Taproot training but, it can be bought separately from Amazon or Taproot’s web site.